The Royal College of Physicians of Ireland, Ireland’s largest postgraduate medical training body, says research is consistently highlighting the same reasons that are driving doctors to quit medicine, or to move abroad for better working conditions, and calls for urgent action to tackle these issues. RCPI President, Prof Mary Horgan, said: “Once again a lack of respect in the workplace, chronic understaffing and unhealthy working hours are shown to be the issues that are affecting doctor recruitment and retention. The diagnosis and treatment plan to address doctor recruitment and retention is clear but the commitment to addressing the problem isn’t as obvious. Our doctors are among the most highly trained in the world and are being actively recruited by other health systems that offer flexibility, good work life balance and tolerable work conditions. The Irish health system needs to accept this and step up to the challenge. 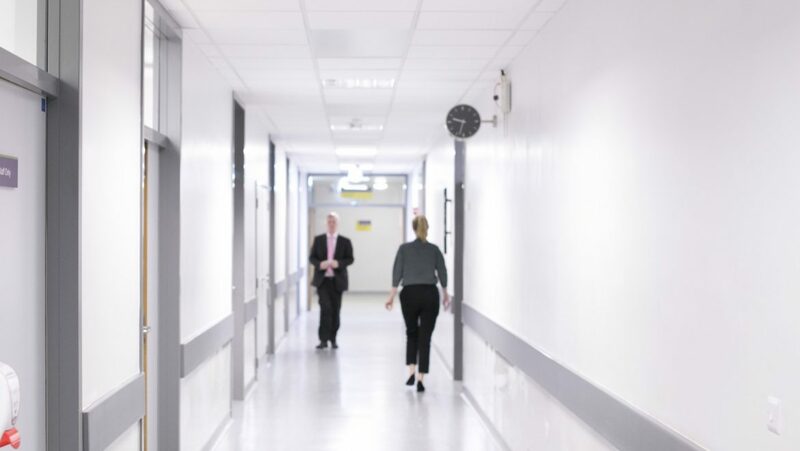 “We welcome the Medical Council’s Medical Workforce Intelligence Report that will help frame a response to the recruitment and retention crisis facing the Irish health system. It shows the areas that need to be addressed,which are largely within workforce planning. Professor Horgan says, “I also agree with the Medical Council that our medical workforce planning model is no longer fit for purpose and could be improved by modifying and embracing national and international models appropriate to Irish healthcare. We must address lack of flexible training options, family friendly working arrangements, poor employer support and understaffing to create a workplace where highly trained doctors want to work and provide the highest quality of care to patients. “I also support the Irish Medical Council’s call for collaborative working amongst policymakers, educators, planners and employers. 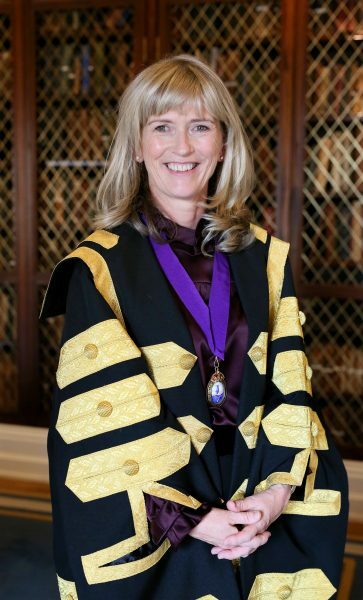 The Royal College of Physicians of Ireland is fully committed to working with all stakeholders to alleviate the unsustainable pressures on doctors and is proactively advocating to improve conditions and to support doctors’ health and wellbeing. Professor Horgan continued, “We have recently appointed Prof Gaye Cunnane as Clinical Lead for physician wellbeing to support our trainees, members and fellows and are engaging, through research, with doctors who have moved to Australia to try to understand their motivation for leaving and how we might attract them back here. We also note training issues raised here and in our own research which we are addressing. "The report also shows that a very significant number of doctors exit the Irish medical register each year (either by non-retention of registration or by voluntarily withdrawing from the register). The failure to retain these doctors poses a significant challenge to the Irish health system and requires an urgent policy response, Prof Horgan said. "Access to training programmes can also be addressed through increased funding to medical training providers and by allowing all doctors who meet the requirements to join these programmes," Prof Horgan said. The Medical Council research echoes the findings of a recent study by Prof Blánaid Hayes, Past Dean of the RCPI Faculty of Occupational Medicine published in BMJ Open. It showed that hospital doctors across all grades in Ireland have low levels of work-life balance and high levels of work stress. Almost one-third of respondents were experiencing burn-out and 50% of doctors reported being emotionally exhausted and overwhelmed by work. The Royal College of Physicians of Ireland is Ireland’s largest postgraduate medical training body representing over 11,000 trainees, members and fellows.